We recycle 100% of the end product of our document shredding service, AND we run our collection vehicles on LPG! in the mood for a little document shredding, give us a call. Weekly, monthly, a one-off even: we work round you! Welcome to CAS, providing secure, confidential paper shredding services, document shredding, and subsequent recycling to businesses and households throughout the UK. The Data Protection Act demands (as does the protection of your business) that, when confidential documents are destroyed, your data destruction practices must be secure. Nonetheless, many companies still persist with insecure in-house document shredding and supposedly confidential paper shredding arrangements; this can be costly, and time-consuming, as well as leaving a glorious mess to clear up! We at CAS provide a fully professional commercial paper shredding and document destruction service, right from the word go when we collect. Letting us shred and recycle all your confidential documents means complete protection for your business. 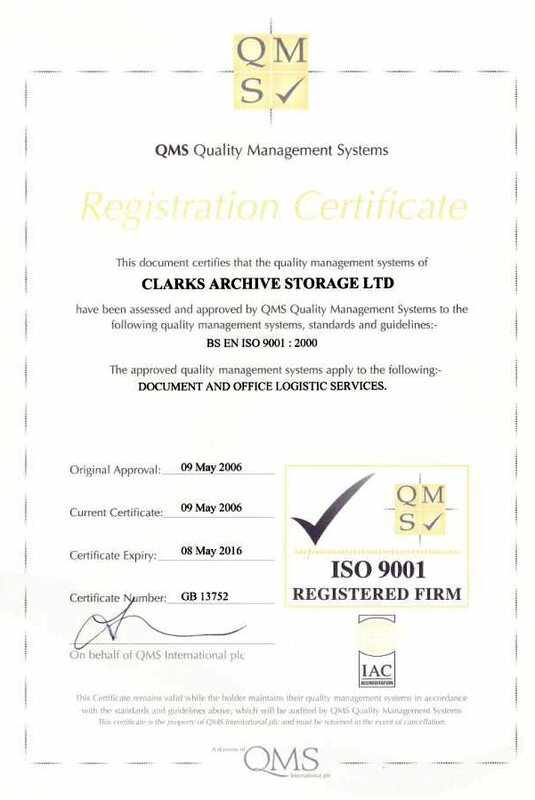 Our fully secure, efficient and comprehensive document destruction services save you time, save you money! 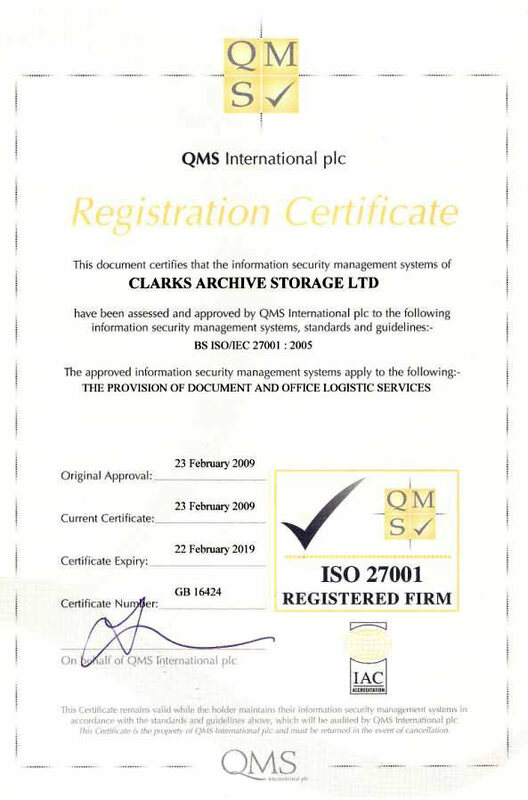 A certificate of destruction is issued when we shred your confidential waste, as your guarantee that the data destruction process has been secure, confidential and complete. We provide you cost-free with a range of collecting bins holding from 80 to 660 litres of waste paper. At CAS the entire end product of our commercial paper shredding activity is sent to be recycled into toilet tissue. And, as we use LPG powered vehicles, your business (as well as ours) becomes more environmentally friendly!